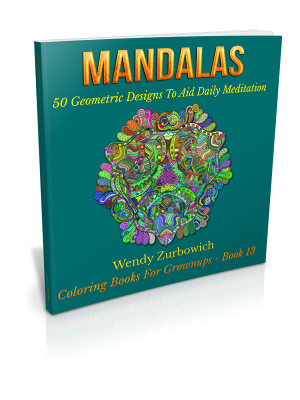 This is the fifteenth of sixteen adult coloring books by Wendy Zurbowich and contains 100 mandalas to color. 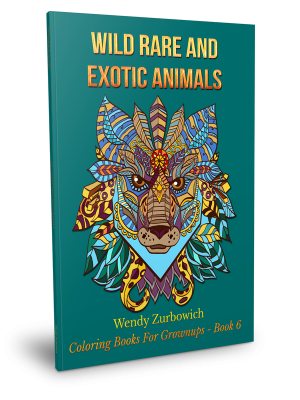 Each book in the Coloring Books for Grownups series contains 50 outline drawings ready for coloring, and is designed for older children and adults of all ages who are looking to escape the stresses of modern living and simply relax. 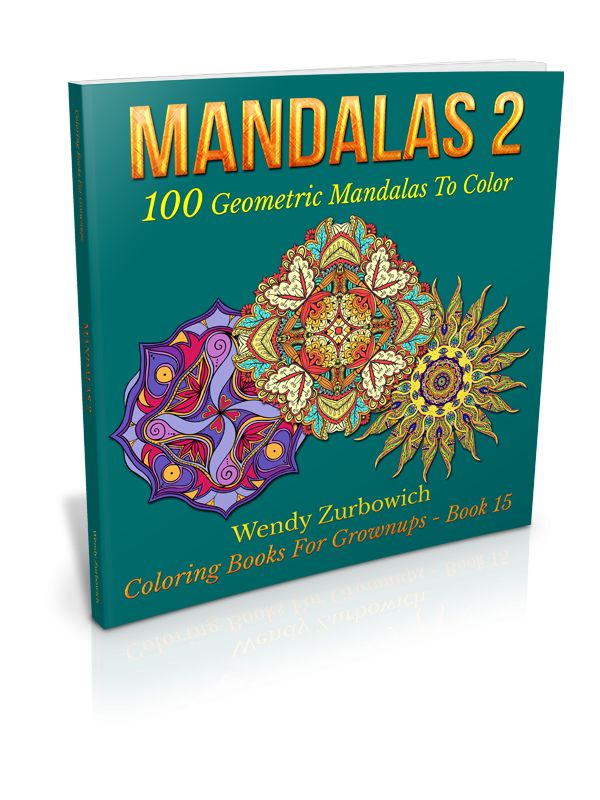 This, the fifteenth book in the series features a favorite when it comes to coloring books – the mandala – and, as an exception to the rule, has no fewer than 100 mandalas to color. 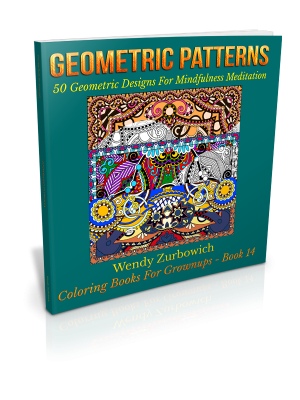 Classical mandalas and modern mandala art, together with other geometric designs and patterns, are used frequently in daily meditations and, in particular, in mindfulness meditation. Psychiatrists have long recognized the fact that coloring relaxes the fear center of the brain and allows your mind to rest. 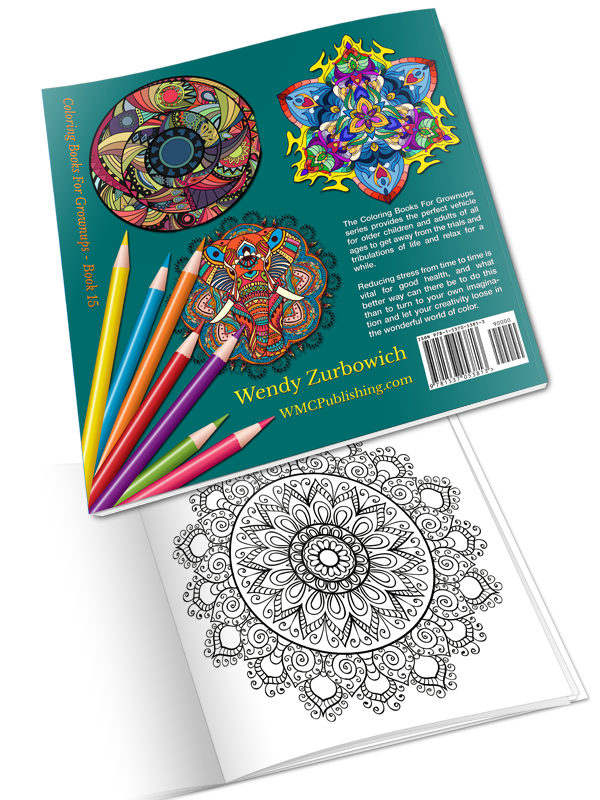 Indeed, Carl Jung, the founder of analytical psychology, is known to have given his patients mandalas to color over 100 years ago. In the hectic world we inhabit today the stress reducing properties of coloring are more valuable than ever. Remaining within the lines as you color a simple black and white line drawing requires focus and, while you concentrate on this stress-free and relaxing activity, you can forget about your worries. 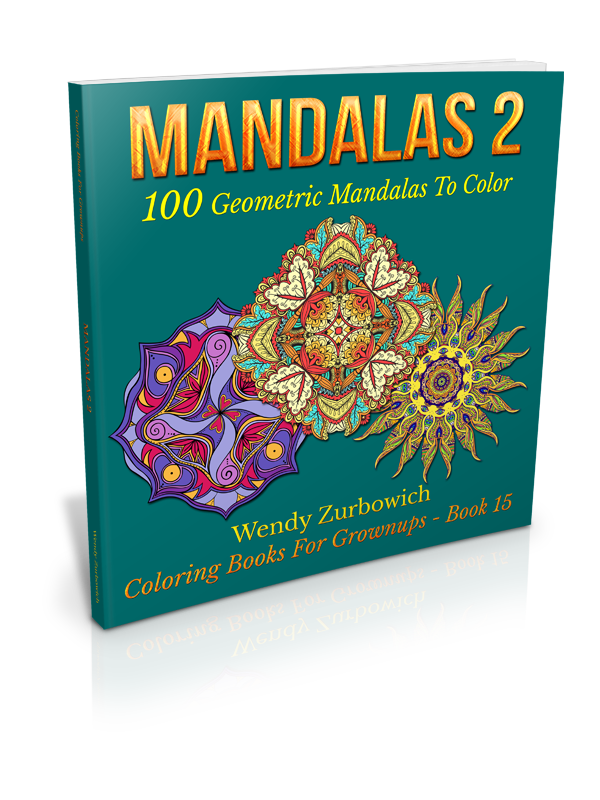 Coloring is a mental exercise which lets you set aside everything else for the time you spend coloring, and this is important in our demanding world. Coloring forces the two sides of the brain to interact and involves the use of logic (necessary for coloring forms) and creativity (as we mix and match colors). This, in turn, brings the areas of the brain responsible for vision and fine motor skills into play, and helps to keep these active and develop them further. It is this aspect of coloring which is being seen more and more as particularly valuable for older individuals, as many believe that it can delay, or even prevent, the onset of dementia. 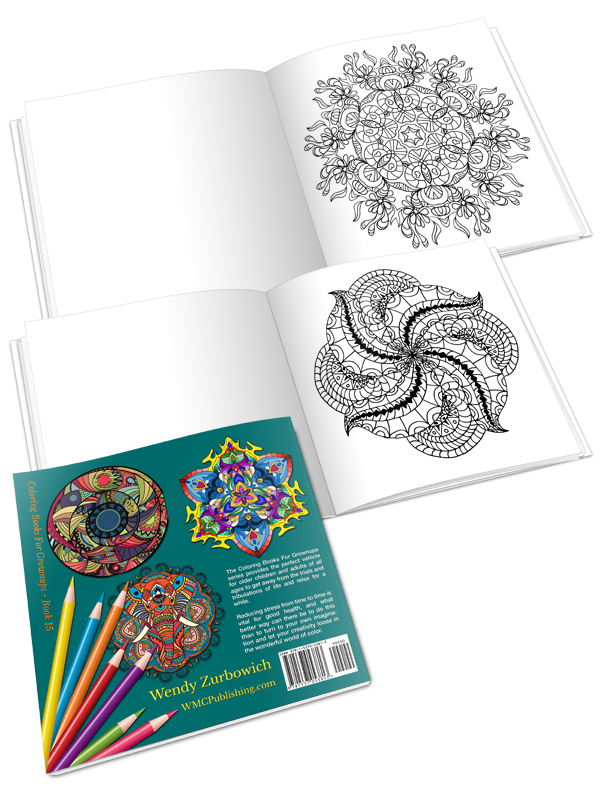 Although you might feel that coloring ought to be a solo activity, its increasing popularity is quickly turning it into a social one. 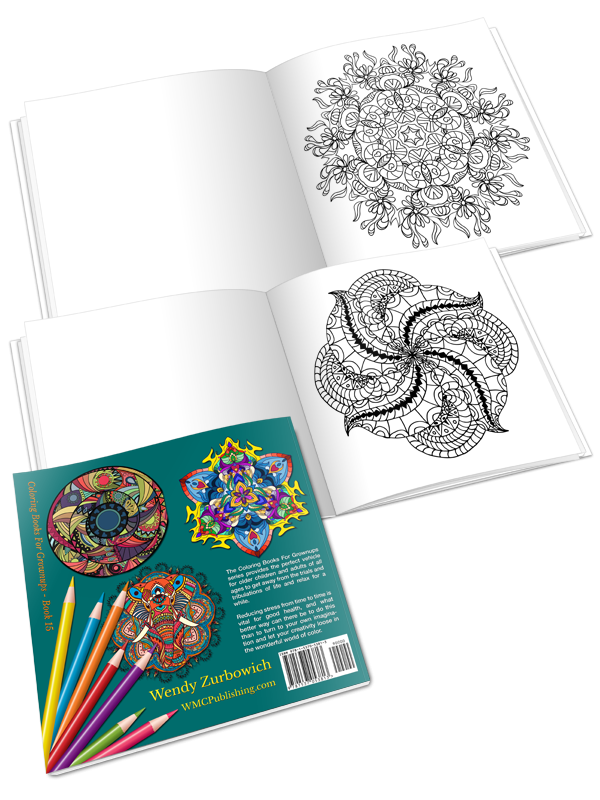 Families, friends, work colleagues and others are now getting together to eat, drink and enjoy the opportunity to socialize, through their common interest in coloring books. Undoubtedly, this is a great excuse for a party, as coloring needs only a minimum of concentration and can be done easily in a group. 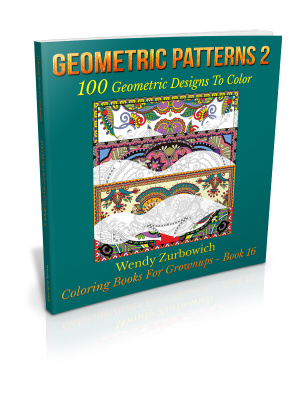 You may already be a follower of adult coloring, in which case you will already appreciate its value. Alternatively, this may be a new project for you and one that you are contemplating for any one of a number of different reasons. If this is a new project for you then I urge you to give it a try. 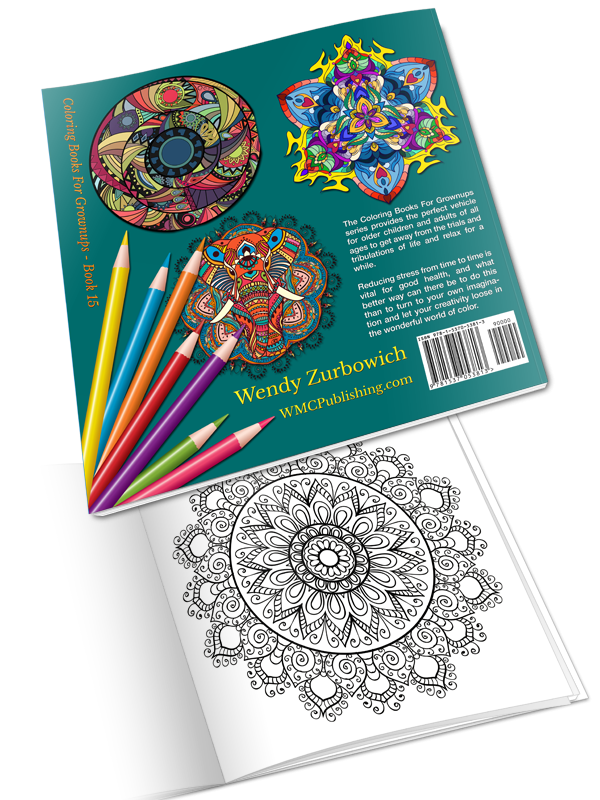 There is a reason why so many people are fired up about the world of adult coloring, so jump on board and begin enjoying the benefits for yourself today.